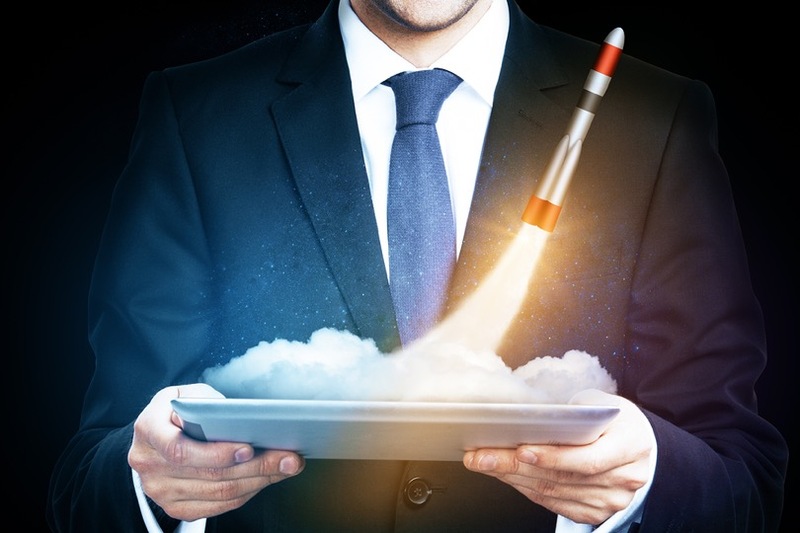 Want to launch a SaaS business? Launching a SaaS business takes a lot of hard work and determination. Many entrepreneurs feel that it is about getting the product out the door. Unless you’re an experienced entrepreneur, this approach can be quite disappointing. You launch your SaaS product and hope to get a few signups every day. Days turn into weeks, and you don’t find anyone coming. What gives? Your product is only part of the puzzle. 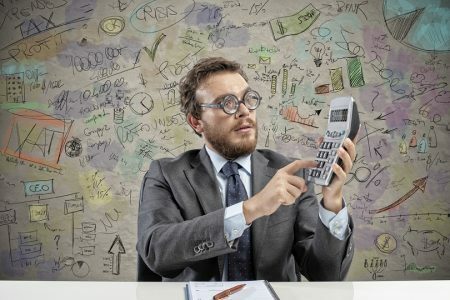 There are quite a few things to sort out before you take your product to market. Here are 10 things to take care of before you launch a SaaS business. Allow users to sign up and sign in. Give a quick product tour of your top 3 features that help them get started. Don’t walk them through all the features as it will only confuse them. You can use free plugins like Intro.js to provide a step-by-step guide to your application. Have automated lifecycle emails (after signup, after activation, end of trial). 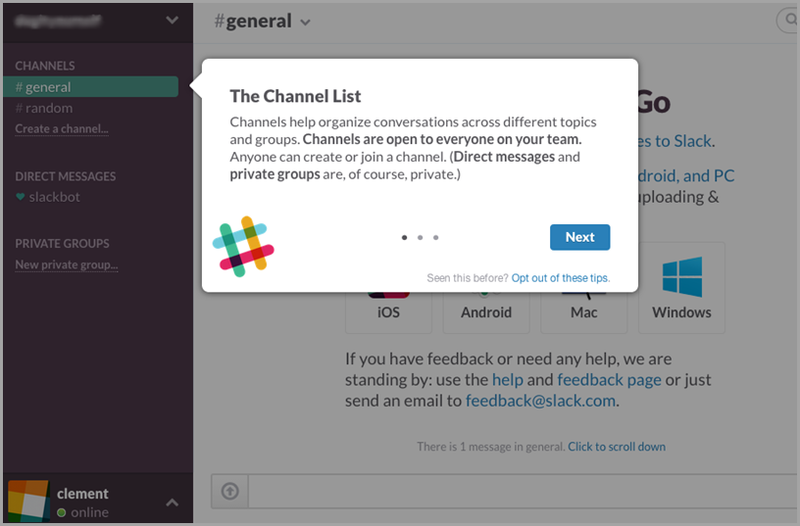 For example, Slack has an awesome new user onboarding which uses a combination of tooltips, animations, static screens, and in-app examples. One of the easiest ways to impress your target audience is to release a solid first version of your product. There are multiple ways to do this. 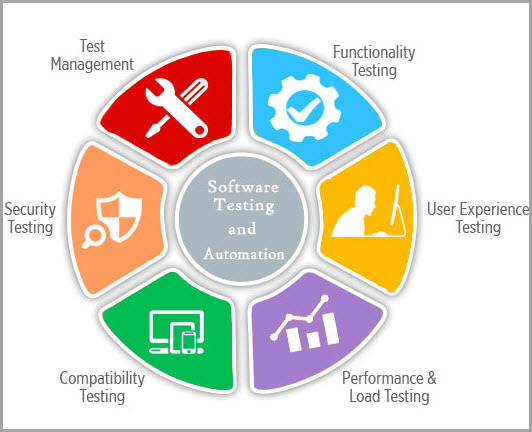 First of all, thoroughly test your product with your team and fix any loose ends. Next, release it to a few people who are similar to your target audience. Invite only those people who might actually find your product useful and are likely to give honest feedback. Avoid inviting friends, family and anyone who is emotionally close to you. This will help you get unbiased feedback, mimic real-world usage and refine your product. Many entrepreneurs also create a launch page with a signup form, to gather beta users, even before they start working on their product. As they build their product, they keep aside some time to promote their launch page via email, social media, and other channels. This will ensure that you have a good list of beta users waiting to test your product. Once you have set up a launch page, you can also submit your startup to Betalist, a community of beta testers. Do it early, as it takes months for a startup to appear on their site. When you launch a SaaS startup, it might be tempting to charge your customers. After all, paying customers are the best way to validate your product. Here’s why it’s not a good idea. If you need to charge your customers, you need to add a payment gateway such as Stripe or 2Checkout to your website, which will cost you integration time. You also need to apply for a bank account and run around for additional procedures such as incorporation. The whole process can take months and delay your launch unnecessarily. Instead, release your SaaS product as a beta version, and mention that it will be free during the beta period (3-4 months). This will give you enough time to validate your idea, as well as set up the payment module. Register for only 2-3 top social media platforms to begin with. This will make it easier to understand what your target audience likes and how to engage them. Create a Facebook business page. No matter which business you are, Facebook has an audience for you. With more than 2 billions active users, you just cannot ignore it anymore. Create a Twitter page to share the latest news and trends about your product, business, and industry, as well as interact with relevant influencers. 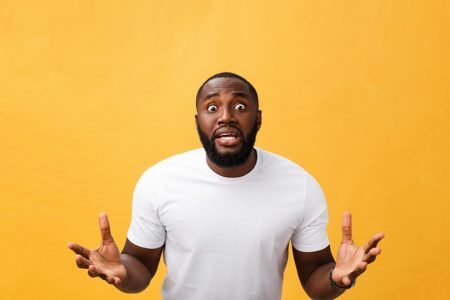 Personally, we haven’t had much luck with Twitter but I know many fellow entrepreneurs who have been able to successfully promote their SaaS business on it. Create a LinkedIn company page and regularly post updates to it. We’ve found it to be a great source of customers, especially for B2B SaaS products. It allows you to promote your startup in a variety of ways such as posting updates on your personal profile or company page, publishing articles on LinkedIn Pulse, and sharing useful content with relevant LinkedIn groups. We’ve also found that prospective clients use LinkedIn to check out a company before making a purchase. Here’s an example of how Autopilot uses GIFs in its Facebook Ads to show its SaaS product in action and reveal how easy it is to use. You can also use this trick with organic posts. When you launch your product, it will invariably have a few bugs and lack a few features. 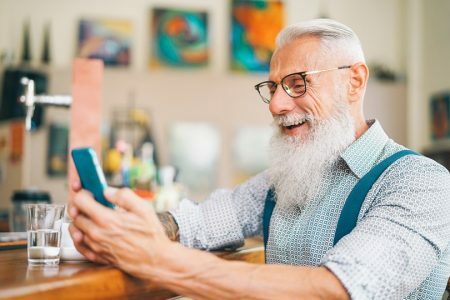 The key is to create a communication mechanism that not only allows users to send you feedback but also enables you to aggregate, analyze and act upon it quickly. Display your contact email (e.g contact@company.com) on every page of your website. Also, add a pinned tweet/post on your social media platforms asking people to send questions and feedback to your email, instead of posting them on your social media profiles. If you have adequate resources, you can also use specific tools like Qualaroo or User Voice for this process. This will ensure that you receive all feedback, questions, and complaints in one place and make it easier to manage. Most startups make the mistake of opening multiple communication channels and finding it difficult to manage all of them. When you’re launching a SaaS business, you can’t be everywhere, all the time. 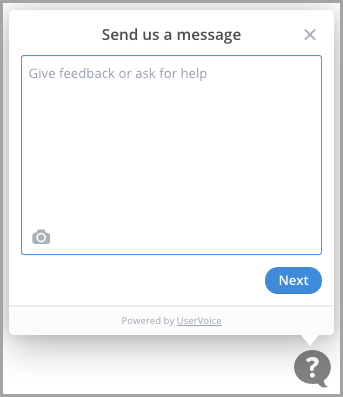 You can also use services like UserVoice to include feedback forms right within your product. After you’ve set up your marketing website, add a blog to it. Blogging is a great way to increase awareness and establish industry authority for your SaaS startup. You can leverage it to share your opinion and ideas with a wide audience, including those outside your social network. 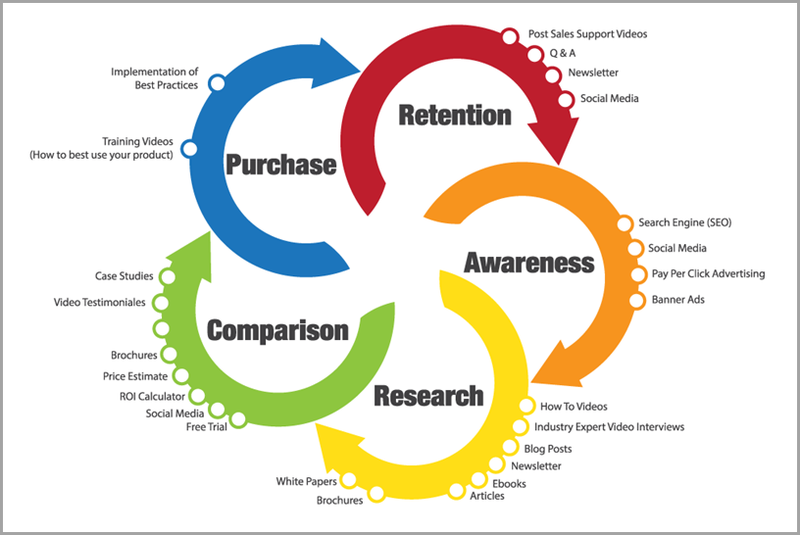 You can also think about the pain points of your target customers and provide solutions through your articles. 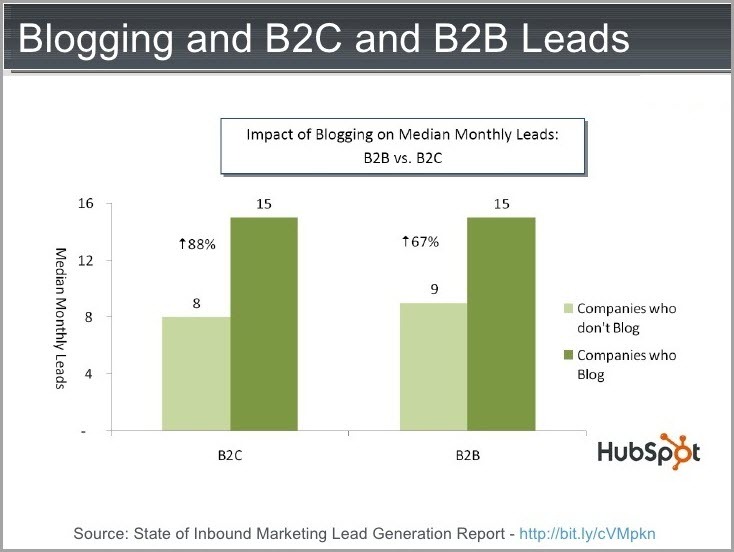 In fact, according to HubSpot, B2B companies that blog generate 67% more leads than the ones that don’t. Your content is like a gate-pass that allows you to enter virtually any online community on the internet, without appearing to be promotional or spammy. You can share your blog posts on social media pages and groups, forums, syndication sites and many other online channels. You’ll also enjoy SEO benefits for your content. Email is, perhaps, the most personal way to reach your target audience, allowing you to personalize each message. No matter what happens, we all check our inbox at least 3-4 times every day. This means if your message can make it to your prospect’s inbox, it’s very likely they’ll know about your product. Start building your email list even before you launch your product. Aim to gather email addresses via multiple sources, instead of relying on just one source of traffic. Email marketing platforms like MailChimp allow you to collect and manage email addresses in one place, design professional-looking emails using readymade templates and send personalized emails to your subscribers. In fact, it allows you to manage a list of 2000 people for free. It even provides out-of-the-box plugins that allow you to add an email subscription form at various places such as your launch page, blog, and even Facebook business page. Share blog posts and interesting content with your subscribers via emails. It will not only build awareness about your SaaS startup but also nurture leads who’ll be ready to use your product when you launch it. Here’s a great guide by ActiveCampaign that lays out various types of emails for every stage of the customer lifecycle. To increase traction, think of adding a viral component to your SaaS product. For example, you can motivate people who sign up to get early access by sharing your startup with 3 friends. It will require some extra developer work but is totally worth the time. 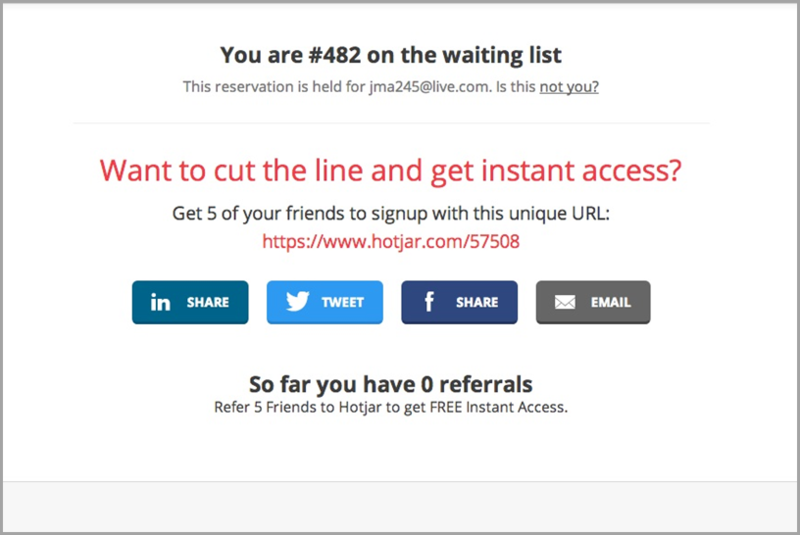 Here’s an example of how the folks at Hotjar did it. As you’ve seen, there are quite a few things you need to do, to get your SaaS product off the ground. However, they’ll be fruitless if you’re unable to measure, analyze and improve their performance. Luckily, Google provides two amazing free tools that will make your life easier. 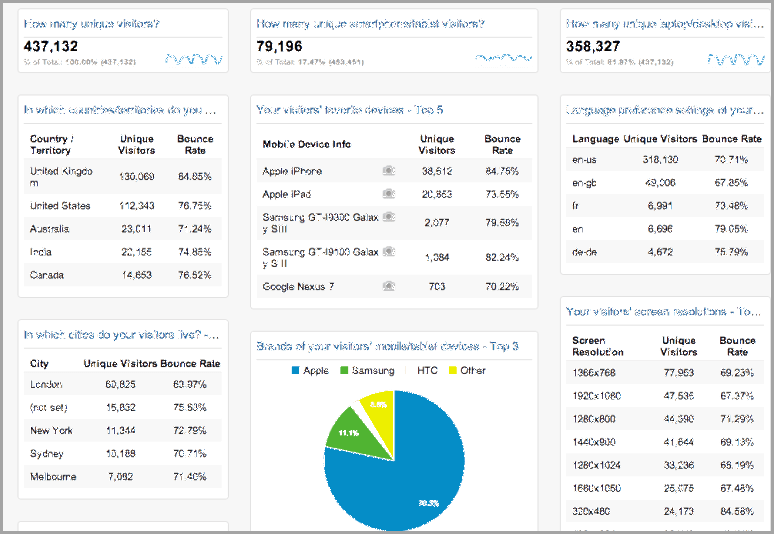 The first one is the ubiquitous Google Analytics (GA), that helps you analyze website traffic and understand user behavior. Add a piece of code to your website and GA will do the rest. It provides tons of informative reports out-of-the-box that help you understand the most visited pages, how much time people spend on your site, their location, device, browser and a lot more. You can even set up goals and events to track clicks. This will help you understand how users interact with your product and which features they use the most. The second one is the Google Tag Manager (GTM), designed to simplify both developers’ and marketers’ lives. Once you add the GTM code to your site, marketers can add or delete any further piece of marketing code such as Hotjar Analytics, or the Facebook Pixel on their own, without distracting developers. Once you start tracking the right metrics, you’ll know what to improve and see if your activities are moving the needle. It also allows you to set growth objectives and review your progress regularly. Skype/Google Hangouts/Team Viewer for screen sharing, in case of customer issues. Based on my own experience, I’d strongly suggest you come up with a marketing strategy even before you start building your product. Your promotion activities should ideally begin around 6 months before your product launch. Aim to build one steady source of traffic – it can be your blog, an app marketplace, search traffic or visitors from social media platforms. It’s fine if they don’t come back when you launch your product. The key is to develop a way to keep new visitors coming. Most businesses shut down simply because they’re unable to attract enough visitors. It’s not only important to execute the above tasks before you launch your business, but also continue them for a few months post-launch. 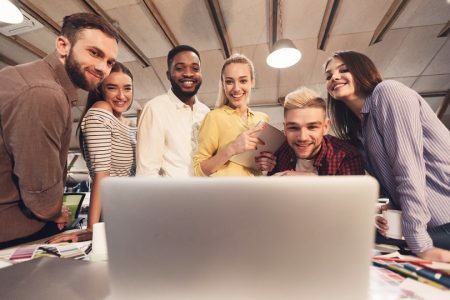 To determine how many people you’ll need to launch your startup, which tasks can be delegated to interns, freelancers, remote workers or even virtual assistants. Also, think about how you can combine multiple responsibilities into a single role. For example, initially, tasks such as social media marketing, blogging, and email marketing can be handled by just one digital marketer. Starting a SaaS business is a formidable task, but if you implement it carefully, you will surely be able to launch a SaaS product that gains traction quickly. Guest Author: For more than 8 years, Sreeram Sreenivasan has worked with variousFortune 500 Companies in areas of Business Intelligence, Sales & Marketing Strategy. 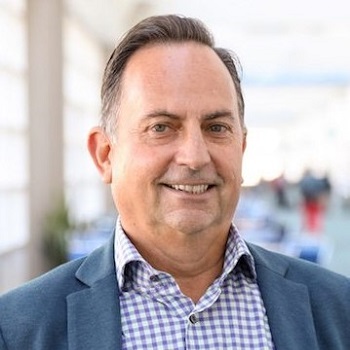 He’s the Founder of Ubiq Business Intelligence, a cloud-based BI Platform for SMBs & Enterprises. He also runs the Fedingo blog which covers a wide range of business growth topics.